23/07/2016�� Do you want to remove all your recent searches? All recent searches will be deleted... Water Sensitive Urban Design (WSUD) is an approach to urban planning and design that integrates the management of the total water cycle into the urban development process. This manual should be used hand-in-hand with the WSUD Engineering Procedures: Stormwater Manual (Melbourne Water 2005), which contains detailed information about the design and construction of WSUD �... Download Wsud Engineering Procedures Stormwater Stormwater book pdf or read power of hope book pdf online books in PDF, EPUB and Mobi Format. 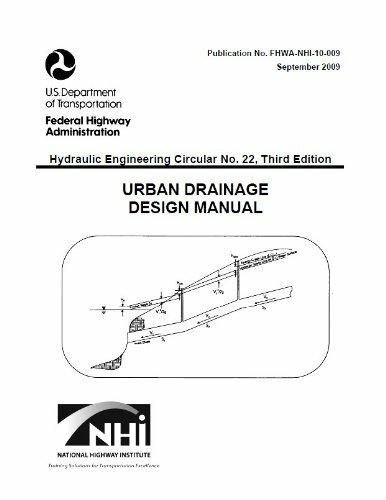 Click Download or Read Online button to get Wsud Engineering Procedures Stormwater Stormwater book pdf book now. Water Sensitive Urban Design Elements Water Sensitive Urban Design is used to save water and remove pollutants from storm water before it reaches our drains. Using Water Sensitive Urban Design is most successful when it is considered early in site design and building design. Instead of designing roof and paved areas to drain directly to a storm water pipe, the water is directed to Water... WSUD Engineering Procedures for Stormwater Management in Tasmania 2012 8�6 In many urban applications, wetlands can be constructed in the base of retarding basins, thus reducing the land required for stormwater treatment. 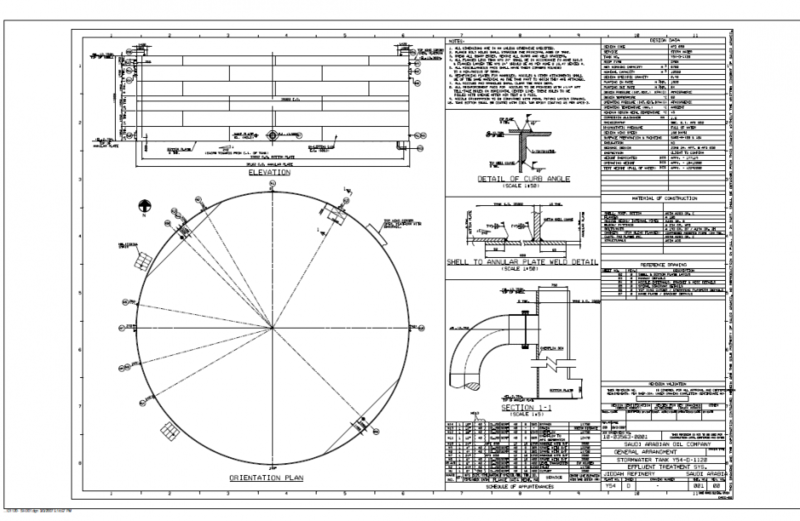 � WSUD Engineering Procedures (Melbourne Water, 2005) � a dated but useful technical guideline with sound technical procedures and calculations for sizing elements such as inlets and outlets.... He published the results of this research in WSUD: basic procedures for �source control� of stormwater � a Handbook for Australian practice. This document sees the problem of flooding in the urban landscape as the prime task to be solved by water engineers and forms the knowledge base of the Stormwater Management (Source Control) workshop delivered by Engineering Education Australia. 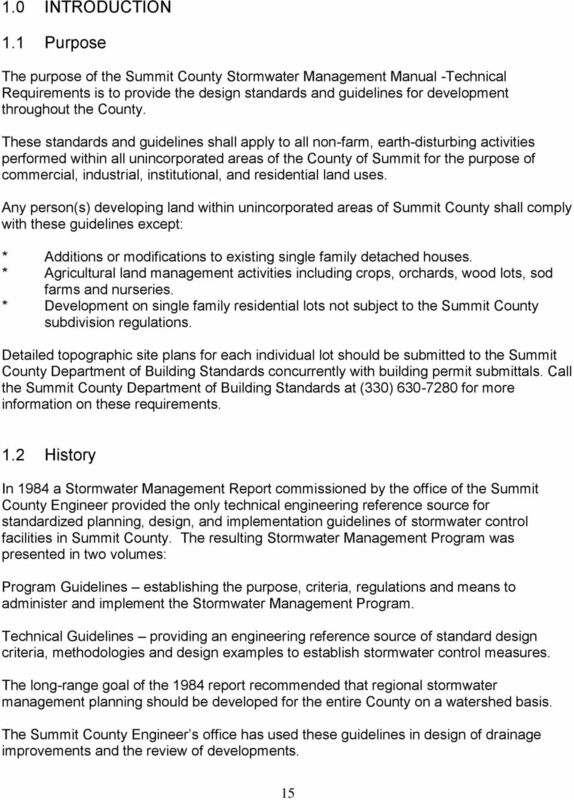 256 WSUD Engineering Procedures: Stormwater following summary of key selection issues has been developed on the basis of the Engineers Australia (2003) advice.